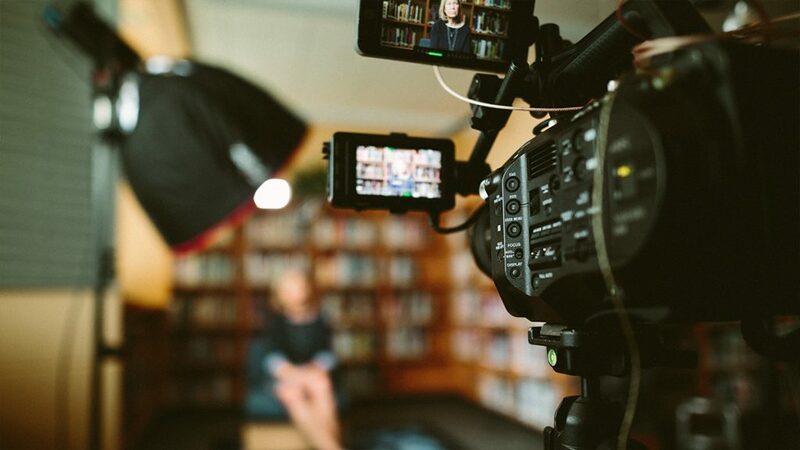 Starting in 2020, students at the University of Alberta will be able to study media in all its forms in a new arts program. 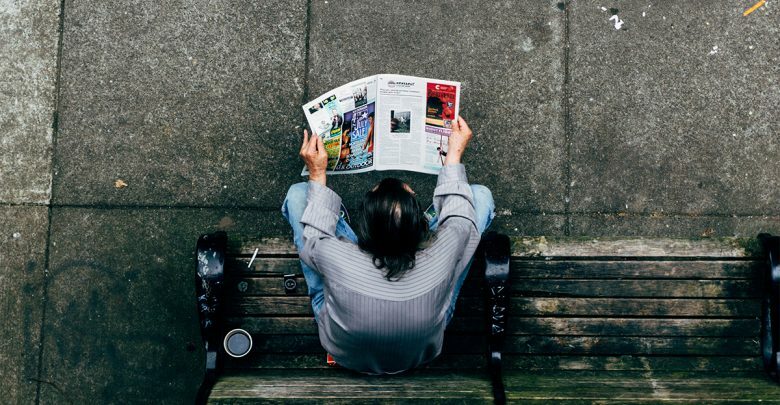 The proposed 36-credit program will require students to take six media studies courses foucsing on theoretical aspects such as the historical and cultural study of print and electronic media. The program is meant to give students the skills required to critically analyze media and work in the field. Students in 300-level media studies courses will be able to do a Community Service Learning component, which will give them the opportunity to work with companies like Bioware to develop projects that can help them get into their desired field. The new program will also require students to complete a “media portfolio” at the 400-level, which draws on what they’ve learned from past courses. Additionally, students will have to take six additional media-related courses in other arts disciplines. 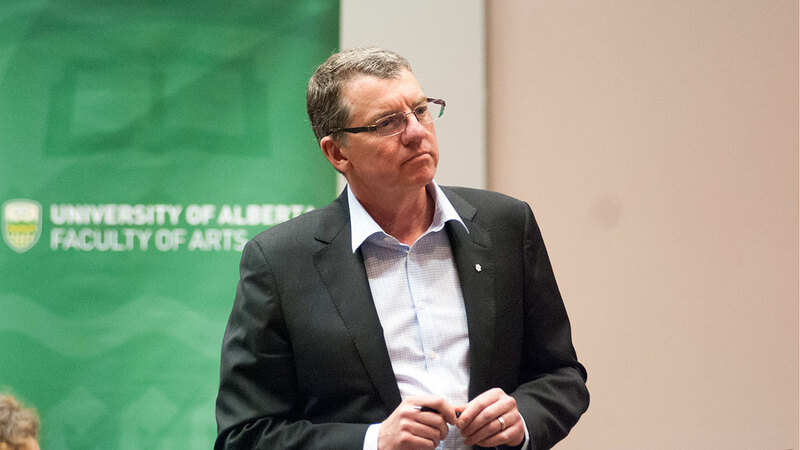 Michael O’Driscoll, acting vice-dean of the Faculty of Arts, said the proposed degree will differ from programs at MacEwan or Carleton University as it will focus less on professional journalism training and more on the study of media as a whole. 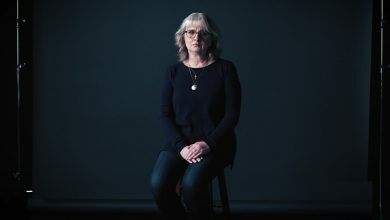 A survey conducted by the faculty earlier this year to see what students thought of the proposed program was completed by 172 of the U of A’s 6,000 arts undergraduates, with 72 per cent responding that either they or someone they knew was likely to pursue a degree in media studies if it was made available. 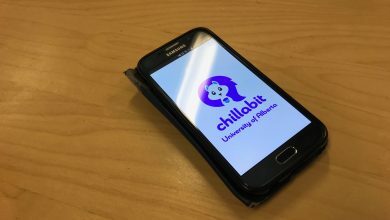 Astrid Ensslin, an arts professor involved with the media studies program, said having a way for students to learn about media is increasingly important with the prevalence of social media outlets like Facebook. The Organization for Arts Students and Interdisciplinary Studies (OASIS) was also involved, with the organization’s 2017-18 president Ben Angus writing a letter in support of the proposal. 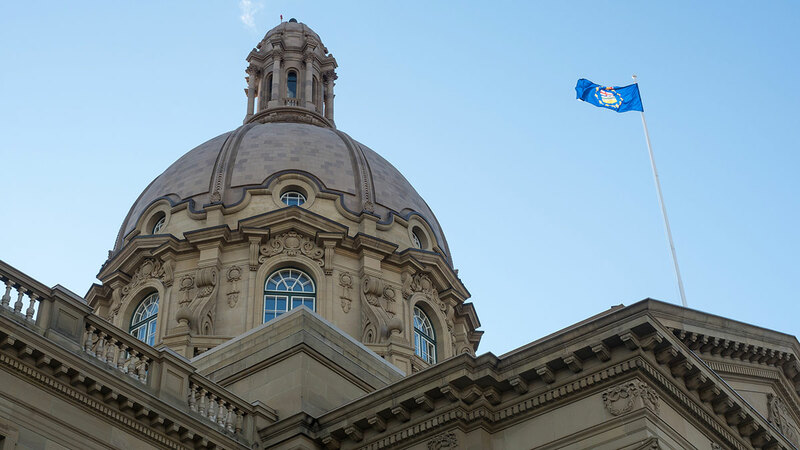 The proposal has been sent to the Alberta government and is awaiting approval.